The importance of dental care doesn’t only apply to adults, children, especially those who are in their preschool years, also need to practice proper dental hygiene, explains a general dentist in Dubai. The primary teeth almost always affect the overall health of permanent teeth.When children develop early gum disease and tooth decay, the infection can prevail even when their permanent teeth have erupted, making them susceptible to tooth loss as adults. This is the reason that dentists insist that parents should make sure to brush their child’s teeth from an early age to keep them healthy and strong. When children start brushing their teeth from an early age, it can promote good oral health and wellness in the long run. However, children are growing constantly and go through many physical changes, therefore their teeth also need age-appropriate brushes for optimal cleaning, explains the family dentist in Dubai. Here are some considerations that every parent should take into account when choosing the best toothbrush for your child. Newborns – Newborns will not need a tooth brush as they will not have much of teeth. There are some babies who are born with natal teeth, teeth that erupt in the womb or right after birth. For the first few months of life, the best way to care for your newborn’s teeth is by gently massaging it or swiping with a clean, soft cloth. Massaging prepares the gums for tooth eruption and reduces the pain when teeth the teeth start erupting. Eruption of the first teeth – Once babies turn’s six months, their first four front teeth erupt, which are usually central incisors, and come in pairs. The mandibular (bottom) incisors erupt first and shortly after the maxillary (upper) incisors. Also, when babies start eating solid foods from six months onwards, taking care of the child’s teeth is very important. There are many dental care products that are available in stores, the most popular ones being silicon finger toothbrushes. These soft jelly brushes are easy to use and harmless to the baby. It’s best to use the finger toothbrush once or twice a day to keep the baby’s teeth clean and free from food and harmful sugars. Toddlers and Preschoolers – Toddlers and preschooler like to explore the world with their mouths. They will enjoy the taste of sweet candies, cookies and all things tasty and sweet. Brushing their teeth will need more effort and a suitable cavity-fighting toothpaste will need to be used, explains a dentist in Dubai. Dental product manufacturers have developed toothbrushes and toothpastes that are specified by each child’s age. For instance, for toddlers and preschoolers, toothbrushes are available for ages one to three years and two to five years. Also, there are many types of toothpastes that are essential in keeping primary teeth healthy because they help eliminate bacteria from the tooth surface. Youngsters and pre-teens – Once children turn three, they will have their complete set of 20 primary teeth and these baby teeth stay in the mouth until the child is six or seven before the first permanent teeth start to erupt. 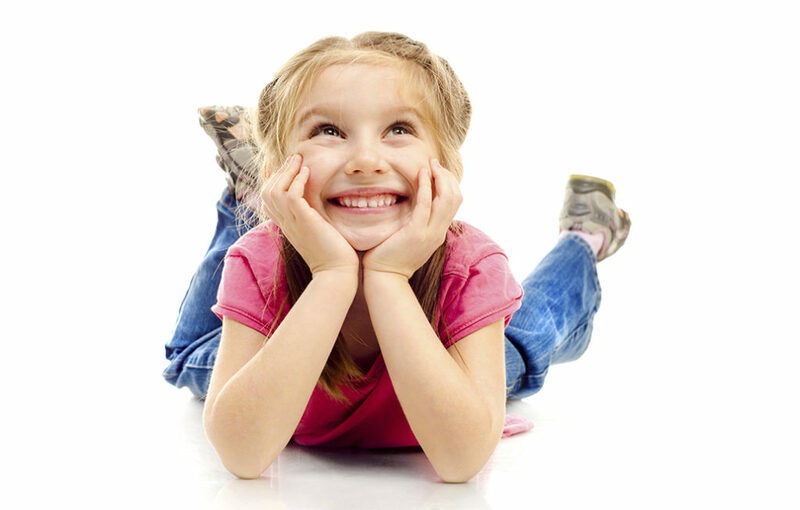 From age six until 13, the teeth will be transitioning from primary to permanent. A lot of changes will be happening in your child’s mouth. During this time, the best toothbrush to use is a soft-bristled brush with a medium-sized head that can fit into the child’s mouth. For the pre-teens an electric toothbrush specifically meant for their age range will give them something to look forward to each time they brush their teeth and spark their interest in dental hygiene. However, make sure that the child does not start using fluoridated toothpaste too early asthey may end up with fluorosis caused by excessive fluoride exposure if they swallow it accidentally. Teenagers and early twenties – Once a child is over 14 years of age and all their permanent teeth will have come in except for wisdom teeth. The best toothbrush for their age range is a regular toothbrush that adults use along with regular fluoridated toothpaste. 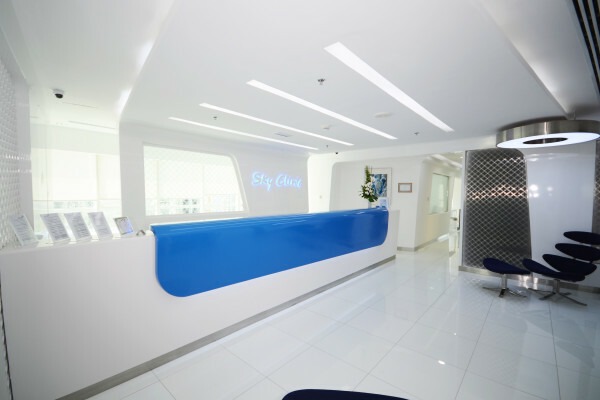 For lifetime dental care and healthy teeth, make sure to take your child for a regular dental check-up at the dental center in Dubai.